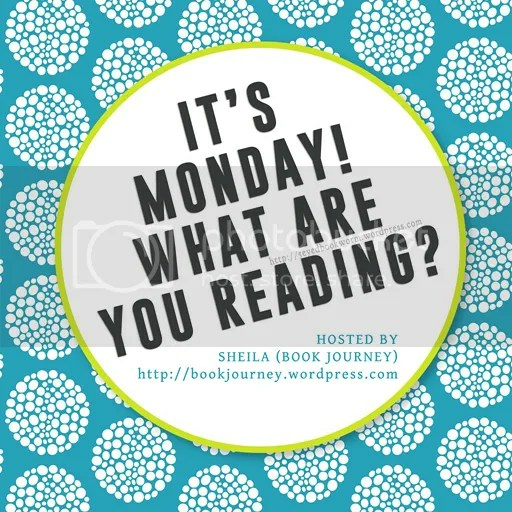 It’s been a while since I participated in this meme, so here I am bearing books that you might want to add to your TBR lists (insert evil laugh) :) If you want to join the fun, please visit Sheila at Book Journey. 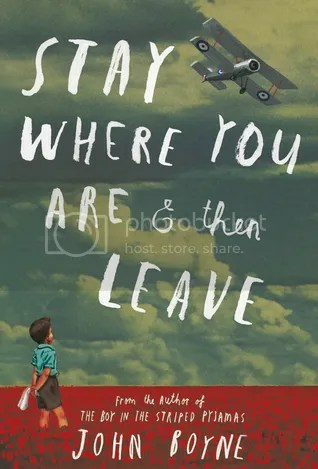 I have not finished writing my reviews, but for Stay Where You Are And Then Leave, you can read Nish’s review in her blog. 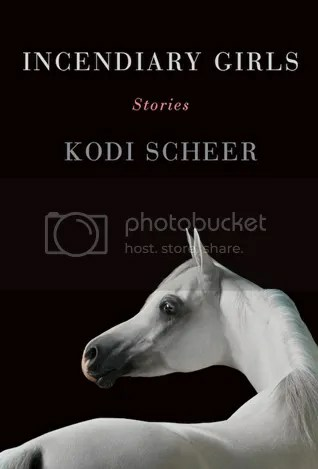 I’m currently reading a book of short stories by Kodi Scheer: “INCENDIARY GIRLS“. This will be released tomorrow, April 8, 2014. Before I say farewell (and finish this book), have you seen my fourth Armchair Travels post? I shared five books set in the Czech Republic. I finally posted my review for The Guernsey Literary and Potato Peel Pie Society and shared my favorite quotes from the book too. How about you? What are you currently reading? Have you read any of the books I mentioned? Thanks for linking up to my review :) . How did you like the book? I loved the story, Nish! It was definitely one of those books that touched my heart. I’m seeing Hidden on a lot of blogs at the moment, I hope you enjoy it! All of these books look interesting. Enjoy your reading! I need to read more collections of short stories. I read Tenth of December by George Saunders a couple months ago and really enjoyed most of those! I’m currently reading a graphic novel called Anya’s Ghost. I loved the Guernsey book. I thought it was utterly charming! Enjoy your week!